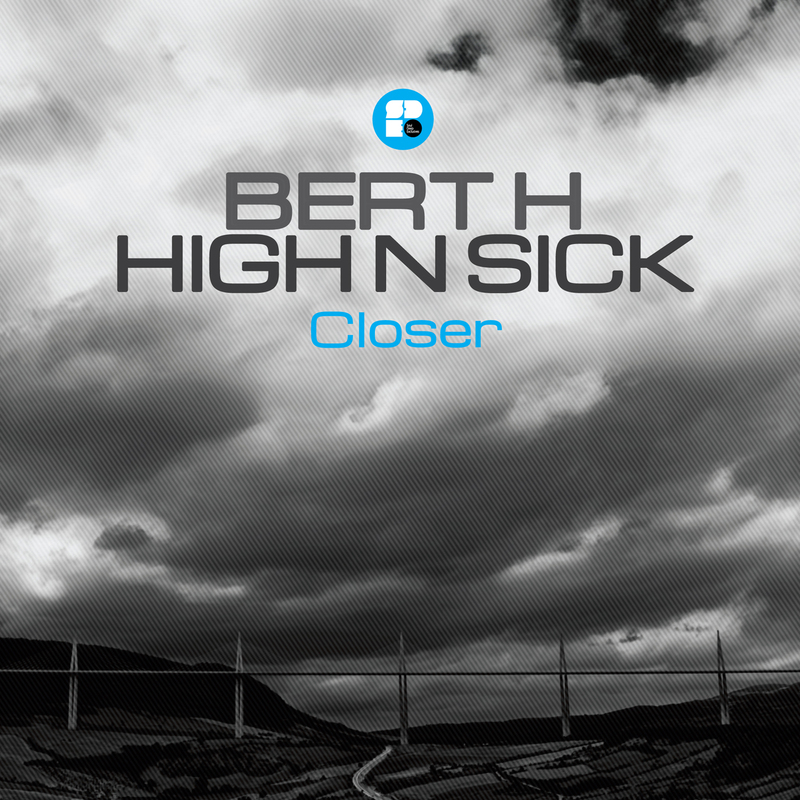 Check out the new 2 track EP by Bert H & High N Sick. The EP starts out with the tune, “Closer”, which features snappy drums, lush chord stabs, chopped up warped vocal samples, and a low rumbling sub bassline. The second track, “Whisper”, finishes off the EP. The song starts off with a tasteful vocal sample, which sets the mood for the tune. When the drop hits, the song shifts gears into a synth driven dancefloor masterpiece complete with a nice 2 step style break, wobbling mid bassline, and atmospheric synth efx.